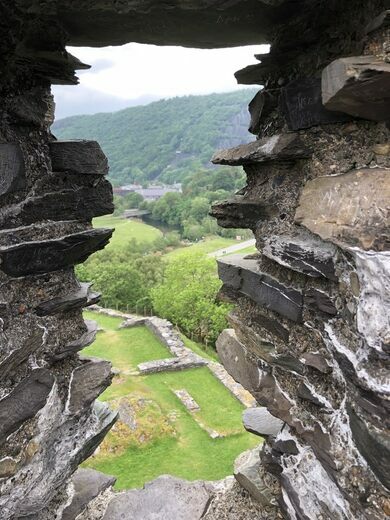 Already in ruins by the time it was captured in glowing colors by romantic painter J. M. W. Turner in 1802, Dolbadarn Castle dates back to the days of the legendary Welsh ruler Llywelyn the Great in the 13th century. 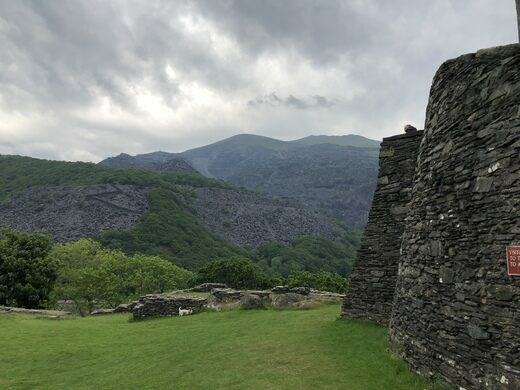 The 50-foot tower of Dolbadarn Castle watched over the Llanberis Mountain Pass. Once a strategic stronghold, it’s now mostly popular with rock climbers and outdoor adventurers who come to explore the craggy landscape. In 1284 the castle was seized by Edward I during his invasion and conquest of Wales. 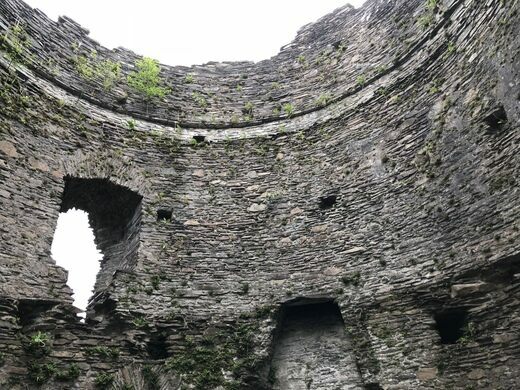 Although the castle remained a manor house until into the 14th century, the slow decline of the fortress began when Edward removed some timber to add to the construction of his great castle at Caernarfon, his seat of power. 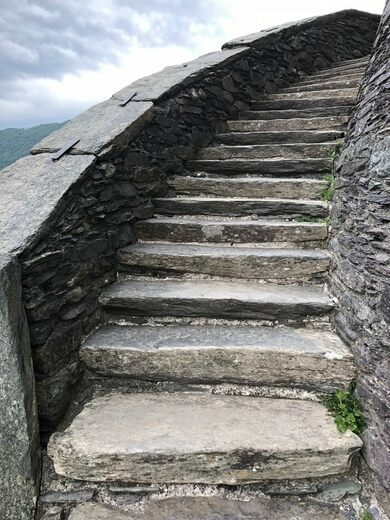 The castle is located half a mile southeast of Llanberis, Gwynedd, North Wales. It's open year round except for Christmas and New Year. There's no admission charge, and doors are open to the public every day between 10 a.m. and 4 p.m. This Welsh hotel is the spiritual home of the British 1953 Everest expedition, the first successful ascent of Mount Everest. A tiny village in Wales claims the name of a noble medieval hound slain for a crime he didn't commit.